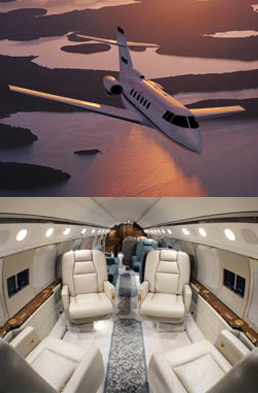 The Marquis Jet Card Program gives you flight time on private jets in increments of 25 flight or occupied hours. Founded in June 2001 by Kenny Kichter and Jess Itzler Marquis Jet Partners Inc. provides members a card that represents a prepaid lease. Cardholders get the experience of jet ownership without the responsibilities associated. It is amazing that (8.5 x 5.5 cm2) opens doors to extraordinary experiences for your family and you. Great ideas changes peoples lifes such us these cards! The only downside with Marquis is that you spend 30-40% more than other Jet Card companies and get put on older aircraft with more wear and tear. The NetJets fleet average 400-1000 hours a year per aircraft. 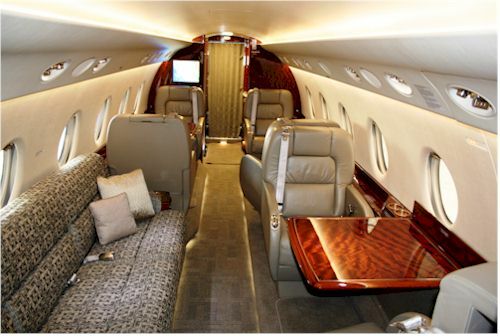 A chartered aircraft is between 100-300 hours a year. So newer planes with newer interiors and WIFI. Do you fly anywhere I need to go if I was a member,was always curious curious upon thisquestion and your business which I’m impressed with,for such as the Phillipines,Amsterdam or Africa ?